Sports a Quad HD+ display, a front-facing fingerprint scanner, the latest SoC, at least 6GB of RAM, dual main camera set-up and a 3D front-facing camera. Freebie With Free Fitbit Sports Towel and Fitbit Bottle. The lowest price of Samsung Galaxy S9 is P25,400 at Shanylle General Merchandise, AJT Gadget World , which is 55% less than the cost of Galaxy S9 at Lazada (P55,990). This smartphone is available in 64GB, 256GB storage variants. 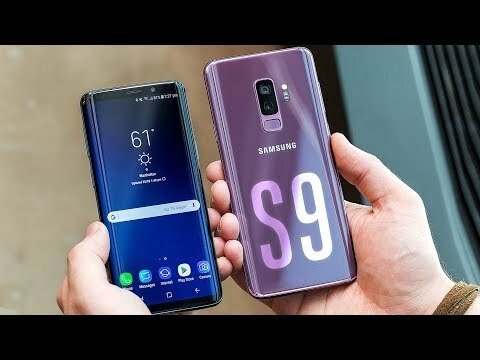 The latest price of Samsung Galaxy S9 was updated on Apr 19, 2019, 09:16. Pwede ba meet ups para matest ko yung phone? 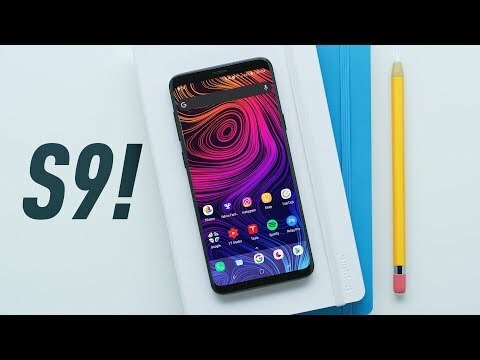 Bakit parang ang mura na ng s9? legit po ba ang mga sellers na nagpopost dito sa website sobrang mura eh. ito palang ba at Iphone x ang merong emoji na feature for pictures?